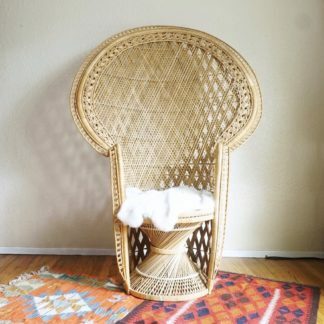 The White Elephant Company is an online vintage goods shop curated by Sharon Phantha. 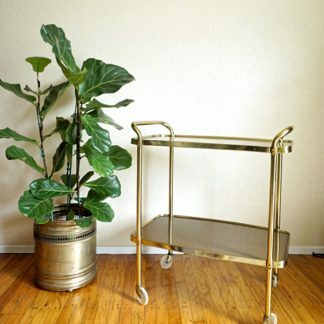 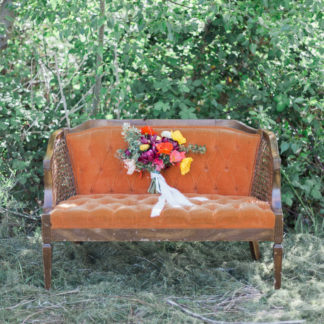 We also have furniture and decorative pieces available for rent in the Sacramento area. 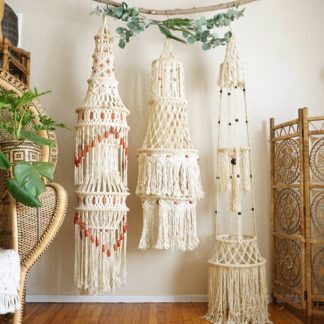 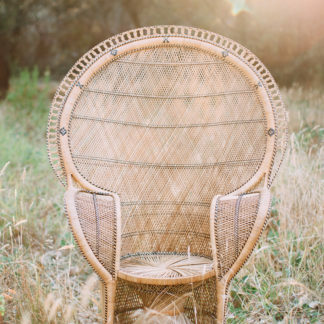 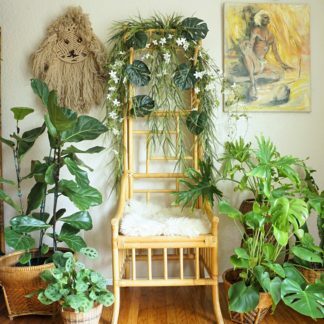 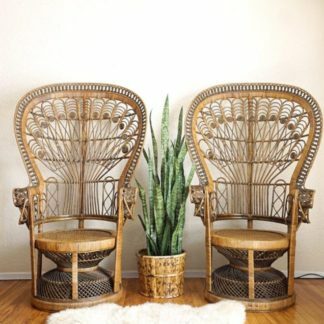 Specializing in peacock chairs and vintage bohemian style decor. 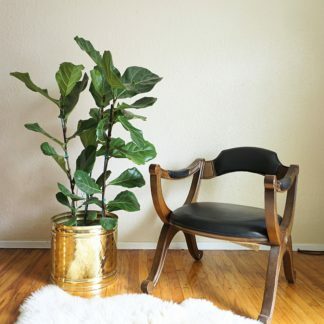 The White Elephant Company is an online vintage goods shop. 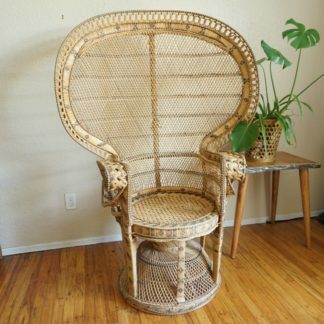 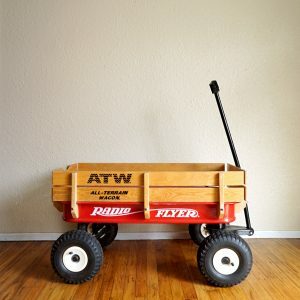 Vintage props are also available for rent in the Sacramento area. 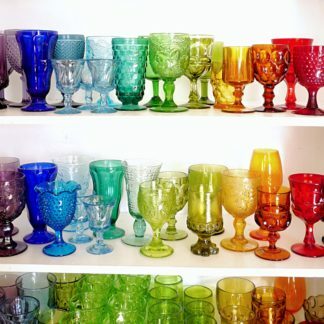 Our items are carefully curated by Sharon Phantha, for the vintage soul and for the purpose of uplifting your home and living.